a. Customer: a person or entity that is registered with Jordan Ring to use the Services. e. You: a Jordan Ring Customer or other person or entity who visits our Services. a. Opting out of Receiving Electronic Communications from us. 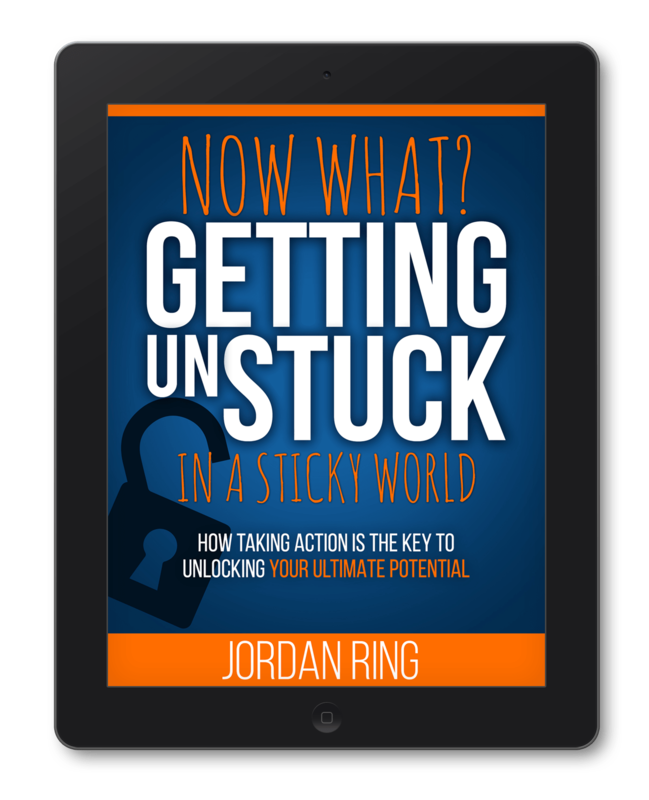 If you no longer want to receive marketing-related emails from us, you may opt-out via the unsubscribe link or by notifying us at jordan@jmring.com. This Policy does not cover any collection, use, or disclosure by third parties through any applications, Websites, products, or services that we do NOT control or own, or any third-party features or services made available through the SERVICES. By using the SERVICES, you expressly relieve Jordan Ring from any and all liability arising from your use of any third-party website. Our Services are not directed to and we do not knowingly collect Personal Data from children under the age of 13. If we become aware that a child under the age of 13 has provided us with Personal Data, we will take steps to remove such data. If you become aware that your child has provided us with Personal Data without your consent, please contact us at legal@Jordan Ring.com. By using the Services, you are representing to us that you are not under the age of 13. The State of California enacted the Shine the Light law (California Civil Code Section 1798.83) that permits users who are California residents to request certain information regarding the disclosure of certain “personal information” during the past year for marketing purposes. To make such a request, please email us at legal@Jordan Ring.com. We employ commercially reasonable security measures to protect your information; however, no system is impenetrable. If you create an account on the Services, you are responsible for protecting the security of your account, its content, and all activities that occur under the account or in connection with the Services. You must immediately notify Jordan Ring of any unauthorized uses of your account or any other breaches of security by emailing us at legal@Jordan Ring.com. Jordan Ring complies with the EU-U.S. Privacy Shield Framework and the Swiss- U.S. Privacy Shield Framework (collectively, “Privacy Shield”), as set forth by the U.S. Department of Commerce regarding the collection, use, and retention of Personal Data transferred from the European Union (“EU”), European Economic Area (“EEA”), and Switzerland to the United States. When Jordan Ring uses Service Providers to process Personal Data received in reliance on Privacy Shield, we’re responsible if that Service Provider processes the information in violation of the Privacy Shield Principles (unless we can prove that we’re not responsible for the Service Provider’s action that violated the Privacy Shield Principles). If you would like to review, correct, delete, or update personal data that you have previously disclosed to us, please email us at Jordan@jmring.com. We may limit or deny access to Personal Data where providing such access is unreasonably burdensome, expensive, or as otherwise permitted by the Privacy Shield Principles. If EU/EEA or Swiss individuals have questions or complaints about our compliance with the Privacy Shield Principles, please email us as jordan@jmring.com. If we do not resolve your complaint, you may contact JAMS, an independent third-party dispute resolution provider based in the United States, and they will investigate and assist you free of charge. A binding arbitration option may also be available to you in order to address unresolved complaints. More information about that is here.